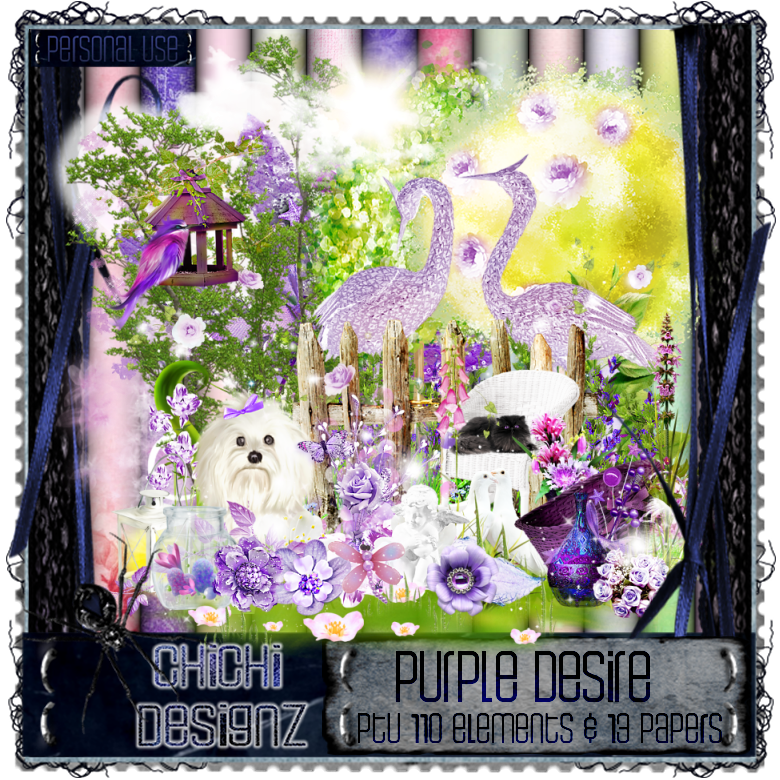 Tags made with Cindy's gorgeous Purple Desire scrapkit. You can buy the kit at Cindy's store here. Tubes by Nocturne here and Misticheskaya here.